also i found similar issue /here …Anyone knows how to handle this problem…Many Thanks in advance! Can you share the coordinates of the area you are analysing? Seems to be an issue with an invalid bounding box. Thanks for this…how can I handle bounding box issue? Is there anything if I am doing wrong please guide me. Coordinate of bounding box must be ((lng_top_left, lat_top_left), (lng_bottom_right, lat_bottom_right)), as written in the sentinelhub documentation. To run the notebook for a custom area you would need an input polygon defining your region-of-interest (e.g. 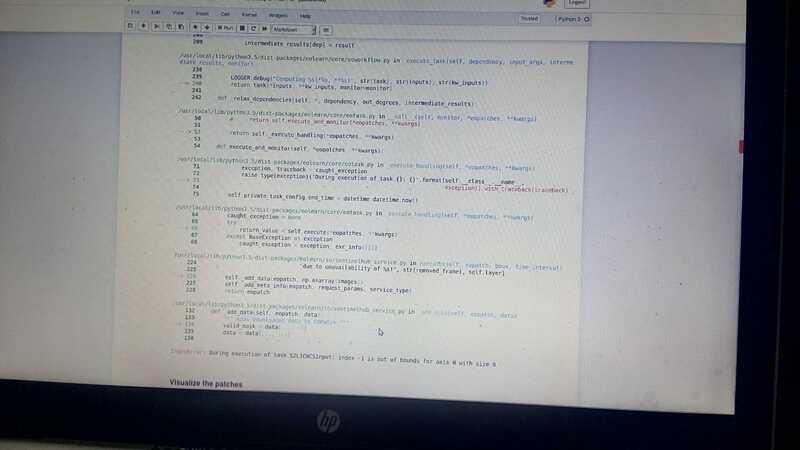 Pune), and labels to be used to train the machine learning algorithm. The input bounding box can be hard-coded to the coordinates of Pune. Do you have labelling data available for Pune? If yes, which format is it? eo-learn assumes you have the labelling data already available in some way. 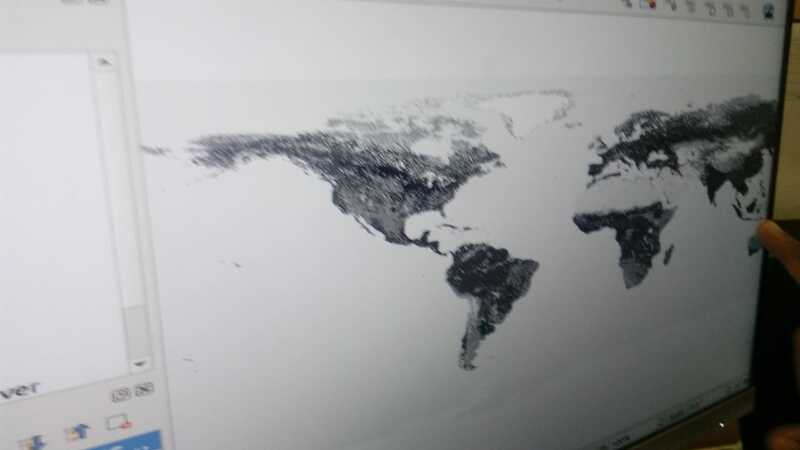 You could try to get some land cover labels from CCI-2015 (https://maps.elie.ucl.ac.be/CCI/viewer/) or GLC30 (http://www.globallandcover.com/GLC30Download/index.aspx). helpful and downloaded image from herebut image size was heavy so it took time…so i am requesting you for help in the next part where i am stuck…also my subscription is over as i’m student do you have any idea for renewing subscription or students plan…i am very thankful to you! …so i am requesting you for help in the next part where i am stuck…not able to find right image…if i am doing something wrong please help me…i am very thankful to you!